The British Arts Festivals Association (BAFA) was founded in 1969 and is the national development agency for arts festivals, representing some 100 members across the UK. BAFA members cover a broad swathe of the festivals industry, including individual single art-form and multi-arts festivals, festival groupings, individuals, universities and associated organisations including BBC Proms, Gwyl Machynlleth Festival, Cheltenham Festivals, Ilkley Literature Festival, Festivals Edinburgh, Wirksworth Festival and Ventnor Fringe Festival. BAFA members work across a range of sizes and locations, ranging from very large organisations with significant staffing to voluntarily run festivals, and operate in a range of locations across England, Wales, Scotland and Northern Ireland, in rural and urban settings. BAFA works with its members to raise the profile of festivals, lobby on issues relevant to the sector and to offer tailored support, networking and development for festival organisers, enabling its members to develop extraordinary events in a stable, creative and supportive environment. 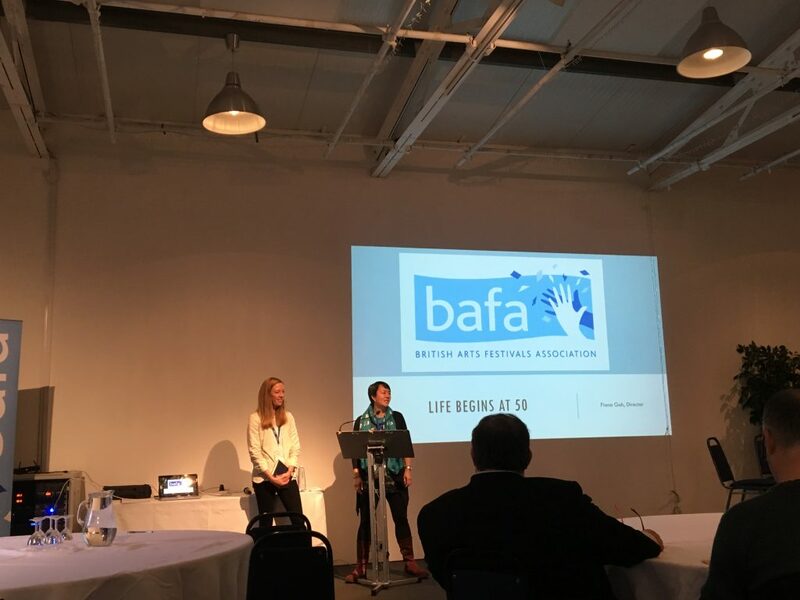 BAFA connects arts festivals together in order to create a support network for each other; BAFA members enjoy access to a wide network of their peers as well as the wealth of knowledge and contacts that BAFA has built up over its long history. We facilitate advice and support between members and from our Board of experienced festival professionals and contacts outside of the festival sector. BAFA’s programme of events provides an opportunity for members and non-members to come together with a range of industry professionals to discuss and debate key issues, as well as building invaluable networks for support. BAFA’s annual two day conference is designed for everyone in the festival sector and includes inspiring speakers, discussions, round tables and opportunities to socialise with your festival peers. 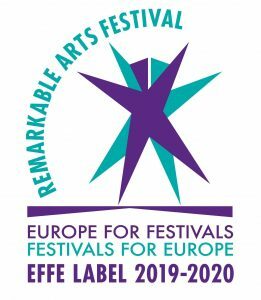 BAFA works with partners across the UK on its regional networking events and industry forums, and continues to be a voice for the UK in Europe through its active role as the UK hub for the prestigious EFFE project and label (Europe for Festivals, Festivals for Europe). BAFA is a member of the Creative Industries Federation and works closely with sister networks, development agencies and lobbying organisations to represent the festivals sector. BAFA members enjoy a range of member benefits such as discounted festival insurance from Graham Sykes, special offers from BAFA partners for ticketing and support, advocacy through BAFA’s Festivals Mean Business research programme, networking and festival advice. We are stronger together – please join us!